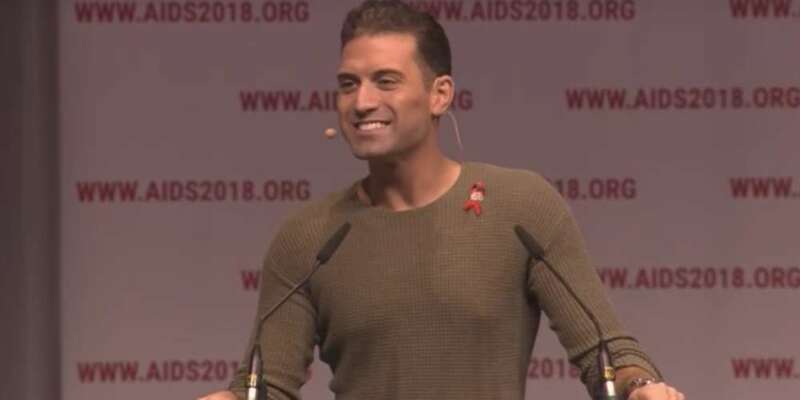 Sharif, who has been hailed as one of the first openly gay people to ever discuss their sexuality on Egyptian TV and recognized as a voice against Egypt’s brutal anti-LGBTQ crackdown, serves as an ambassador for the Elizabeth Taylor AIDS Foundation, an organization which raises funds and awareness to fight the spread of HIV. 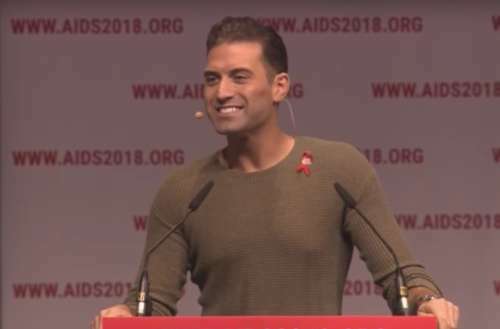 He also served as the emcee for the 2018 International AIDS Conference’s opening ceremony where he introduced a series of HIV activists. RELATED | Did You Know About Elizabeth Taylor’s Underground HIV/AIDS Drug Ring? He continued, “But to be fair, I don’t know if the difficulty for him lies more in the science or the basic alphabet. Enough about unremarkable men, let’s talk about some phenomenal women.” He then introduced the CEO and Founder of Women Fighting AIDS in Kenya, Dorothy Onyango. Sharif was the only speaker to make such comments about President Trump. Near the end of 2017, Trump fired 16 federal advisors on HIV, leaving the administration with no expert guidance on the issue. He has since stolen government funds intended for HIV prevention in order to pay for detainment of child immigrants at the U.S. southern border. 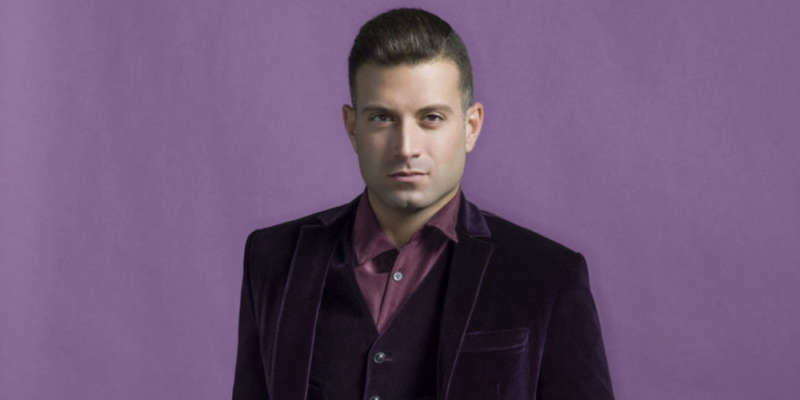 What do you think of Omar Sharif Jr.’s comments about Trump?